Warren’s Custom Pools has 40 years of combined experience in the swimming pool construction and remodeling industry. Our design team will take the extra time to ensure that every detail of your pool exceeds your expectations. Read about our self cleaning swimming pool maintenance system! Financing available CLICK HERE to apply. Warren’s uses the highest quality materials and equipment available to ensure your pool’s success in both aesthetics and operation for years to come. 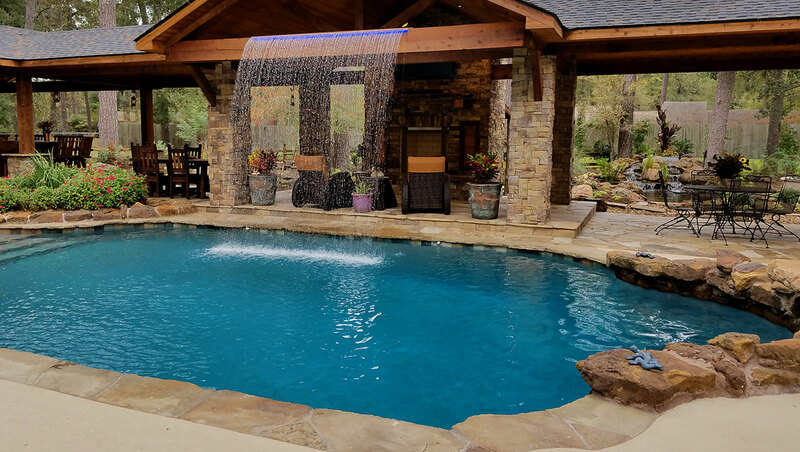 We utilize the most recent industry advancements in technology to make pool ownership more enjoyable, less expensive, and easier than ever to maintain. 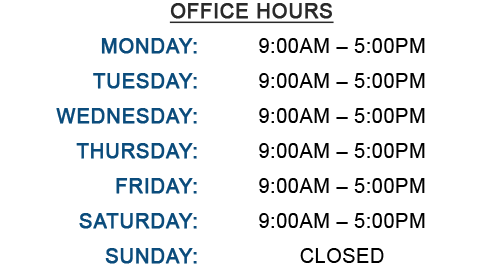 Please call (281) 354-7111 to begin your Kingwood inground pool project today! 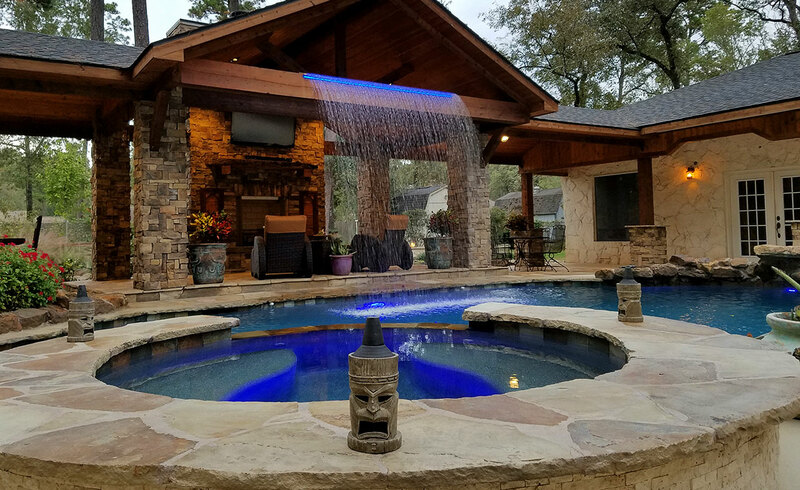 Swimming pool builder serving Kingwood, TX and all neighboring areas including Oakhurst, Humble, Atascocita, Summerwood, Eagle Springs, Lakeshore, River Walk, Valley Ranch, Porter, New Caney, Tavola, Northcrest Ranch, Huffman, Fall Creek, and now building pools in The Woodlands, and surrounding Houston, Texas areas. Now is the best time of year to start your new pool planning process to be ready for pool construction in the fall. Enjoy your new swimming pool and leave the cleaning to PV3, the in-floor cleaning and circulation system. The PV3 nozzles cleans the entire pool floor including the spa and guaranteed to be 99% clean and comes with a limited lifetime warranty. The (1) water valve systematically delivers water to the (2) PV3 nozzles. The powerful jet of water push dirt and leaves towards the (3) MDXR3 debris removing drain and into the (4) optional debris canister for easy disposal. When it’s done the nozzles retract flush with the pool floor and is virtually invisible. Turbo charge the skimming power with an optional (5) ParaskimV Venturi skimmer engineered for today’s variable speed pump. ParaskimV is 200% more effective than standard skimmers while the pump is running at low energy saving speeds. Cleaning is one of the benefits, another benefit is complete circulation from bottom up. Chemicals and warm water are circulated throughout your pool extending the swim season while dramatically reducing chemical and heat loss through evaporation. Saving you chemical and heating costs year after year. PV3 in-floor cleaning and circulation system keeps your pool clean and always swim ready without the hassle of removing unsightly robotic cleaners from your pool. Add PV3 to your pool and enjoy a low maintenance pool. Your information is used to better serve you and will never be shared or sold. Copyright © 2019 Warren's Custom Pools.